ROCHESTER, N.Y. – Senior guard Rachael Sondag’s powerful third quarter helped propel No. 21-ranked Washington University in St. Louis women’s basketball past University of Rochester 61-53 Sunday afternoon in the Louis Alexander Palestra. Senior forward Madeline Homoly led the Bears in points and rebounds, recording her seventh double-double of the season with 19 points and 10 rebounds. Senior guard Becca Clark-Callenderl ed the Bears with six assists while senior guard Caroline Ballard and freshman guard Isabelle Hren totaled two blocks apiece. 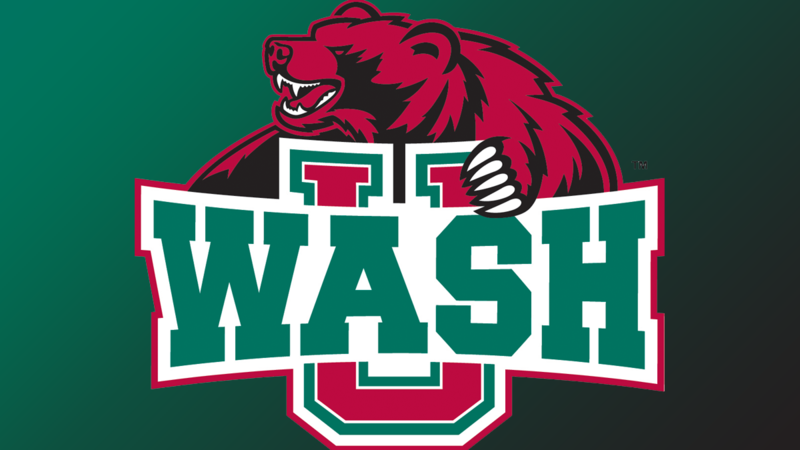 WashU recorded six blocks which is the most the Bears have posted against a UAA opponent all season. 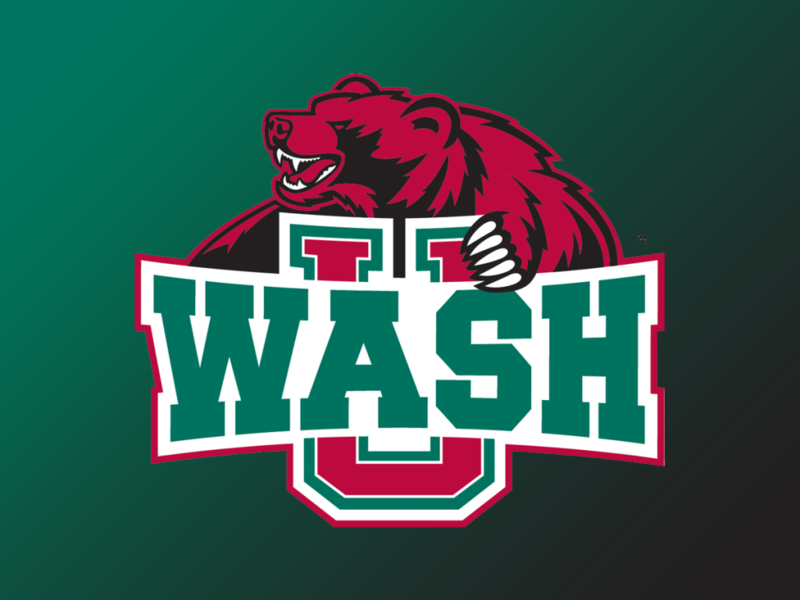 Sondag quickly put the Bears ahead in the third quarter with WashU’s first triple. Homoly helped WashU to a three-point lead on its next possession, 30-27, with a layup. Clark-Callender led Semple up the court for a fast break basket which gave the Bears a five-point lead before Sondag hit another three to force a Rochester timeout. Sondag continued to hit shots for WashU and totaled 13 points in the quarter as WashU claimed a 51-43 lead heading into the fourth quarter. Ludwick was Rochester’s leading scorer with 13 points while Lena Ethington also reached double figures with 10 points. Ethington finished the game with a team-leading nine rebounds.